The Securities and Exchange Commission has filed a court motion to hold Elon Musk in contempt for violating the terms of a 2018 settlement agreement over his social media use. Musk was fined, stepped down as chairman, and agreed to restrictions on his social-media use in the fallout from the “$420” tweet. 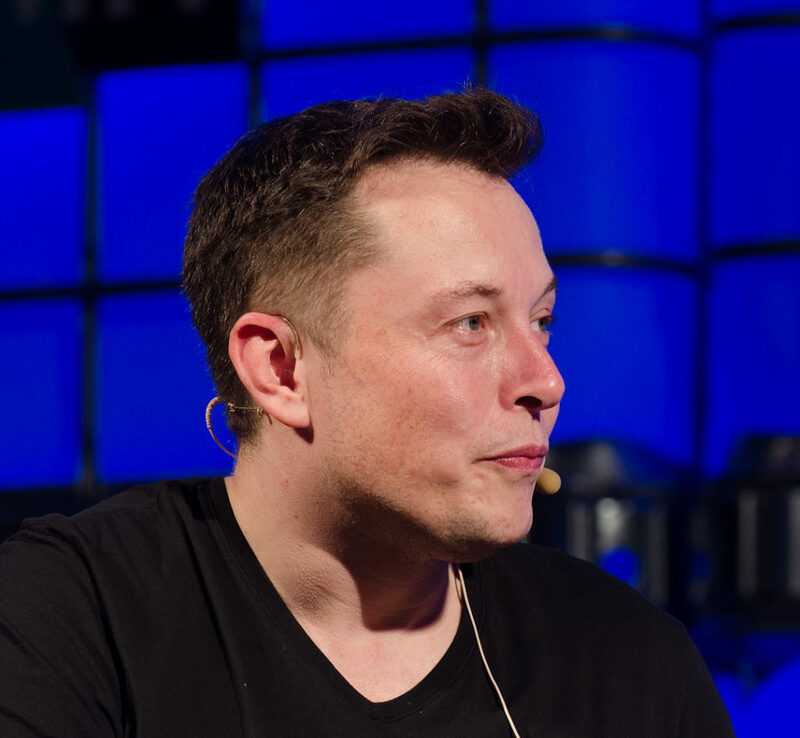 However, on February 19, Musk tweeted Tesla was on pace to produce 500,000 cars in 2019. A replacement for Tesla General Counsel Dane Butswinkas, who was on the job two months, was announced the next day. “Musk’s unchecked and misleading tweets about Tesla are what precipitated the SEC’s charges, and the pre-approval requirement was designed to protect against reckless conduct by Musk going forward,” regulators said in their court filing. Musk’s lawyer argued the February 19 tweet was “celebratory and forward-looking” and did not contain any news not already publicly available and was posted after the close of the market, so there was no basis for contempt sanctions. Musk is being represented by John Hueston who was the lead prosecutor in the federal government’s case against Enron CEO Jeffrey Skilling. Tesla also faces probes from the NHTSA and the NTSB over vehicles use of autopilot features. Two former security employees have also alleged to the SEC that Tesla spied on workers and covered up narcotics trafficking at a plant in Nevada.